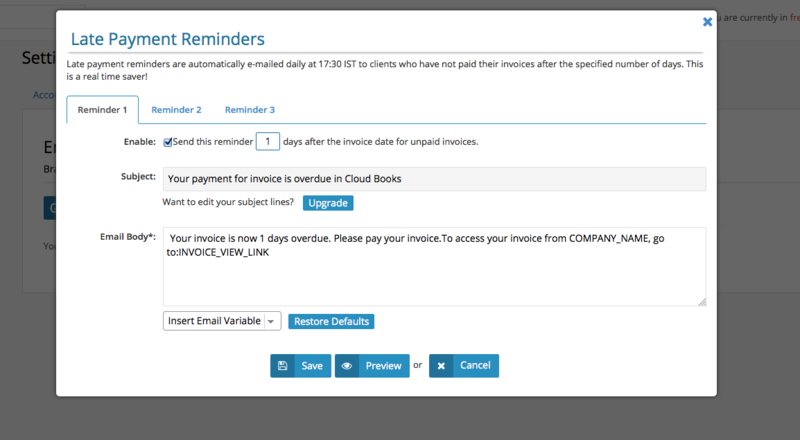 CloudBooks now have Invoice Autobiography feature. Not only does it tell you when the invoice was paid, but it also keeps track of when the invoice was OPEN (viewed) (as seen in the screen shot below). CloudBooks now have Chat & Messaging feature to communicate live with clients. From the last couple of days we are working on this feature and now its live to users. If you would like to try this out, just login to CloudBooks and click on Messages tab to test this features. Also let your clients know about this. 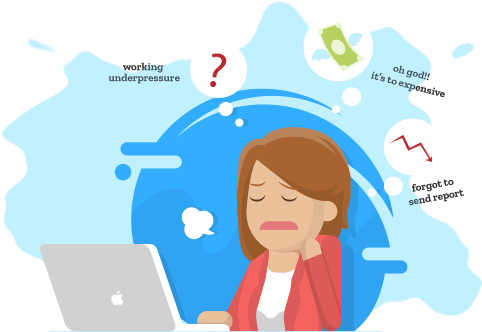 CloudBooks is always looking for easier ways to make running your small business the best way—and a big part of that is helping you get paid faster. I think you heard about Stripe they’re making big waves in the online payment world, they make it simpler than ever before for small businesses to collect payments online. They are one of our featured payment gateways..
1) With Stripe, there’s no need for a merchant account. This means you can get set-up and start collecting payments in just few minutes. 2) Stripe takes care of everything involved in the process: you can process one-time credit card transactions or set your clients up on recurring billing. Your earnings are directly transferred to your bank account on a 7-day rolling basis. 3) Stripe’s pricing is transaction-based. You only pay Stripe when you make money. Pricing is set at a competitive 2.9% and $0.30 per successful transaction for Canadian and US businesses. Pricing is set at 2.4% and 24c in the UK and Ireland. No set up fees. No hidden fees. 4) Your clients never have to leave CloudBooks to pay you. Clients view their invoice online, click to pay, enter their credit card information and they’re done. It’s that simple. 1. Log into your CloudBooks account. 2. Click on the ‘Settings’ link in the top right corner of your screen. 3. Click on the ‘Online Payments’ tab. 5. Enter your details to sign up for a Stripe Account. 6. Click ‘Authorize Access’ to this Account when finished. 7. You will be redirected back to CloudBooks and your Stripe account will be enabled. You are now ready to accept credit card payments online. When your client views an invoice they should see a ‘Pay Now’ button which will allow them to enter the credit card details. Questions for Stripe? Contact their team at support@stripe.com or visit their support page.